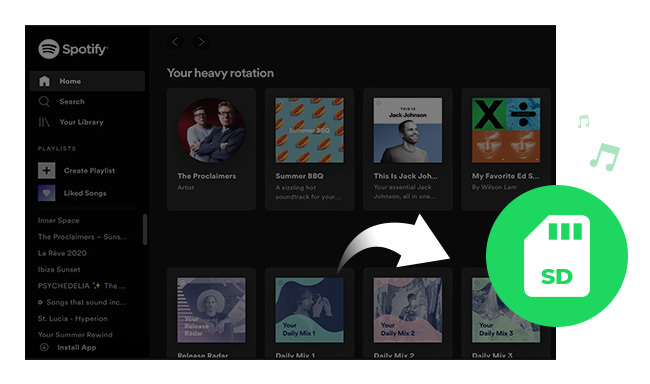 Spotify allows both free and paid users to listen to already created playlists or create their own. Everyone has their own musical tastes, and you may want to listen to your favorite songs over and over again on Spotify. To do this, all you need is to make a playlist and add your favorite songs. The playlist will be one of the best gifts you can give yourself. And one of its premium benefits is being able to download Spotify playlists and play them offline. Most Premium users prefer to download Spotify playlist for playback offline. But if you play Spotify music on your phone, creating a big playlist can eat up your phone’s storage space really fast. If your phone is running out of memory, want to save room on internal storage, or sync your Spotify music to your new phone, you can try to save Spotify playlist to SD card. To equip your mobile with a SD card will help to broaden the space. And now it also comes in handy when you want to transfer data to another phone as you only need to re-plug the SD card. In following guide, we will share you with two efficient ways to save Spotify music on SD card. 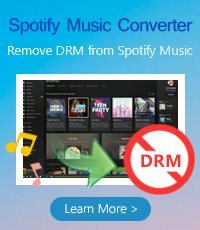 This is by far the easiest way for Premium subscribers to save your Spotify music onto SD card. Just make sure your SD card has at least 1GB free space. 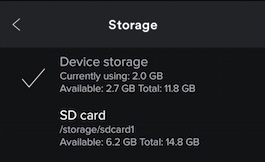 The Storage option will only appear if your SD Card is available and accessible. The transfer will take a few minutes, depending on the size of your library. 1. Launch Spotify on your Phone, tap Your Library . 4. Tap where you want to save your offline tracks. 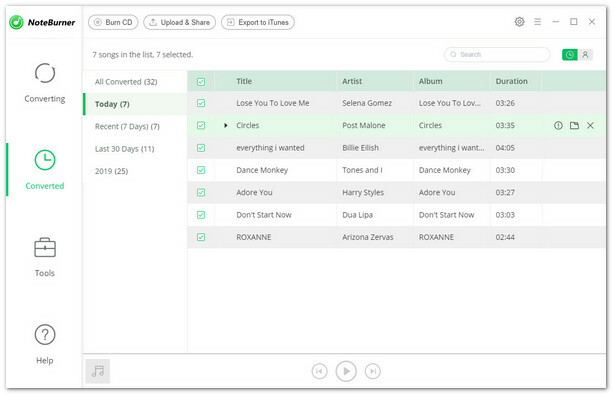 The second way is helpful for both Spotify paid and free users. It is generally known that Spotify encode its music with DRM protection. Spotify Free users must tolerate adverts in between tracks, listen to Spotify in Shuffle-only Mode and are confined to five tracks skips per hour. The most frustrating thing is that they can’t play Spotify music offline. So the DRM lock must be removed first if Free users want to download and save Spotify music on external SD card. 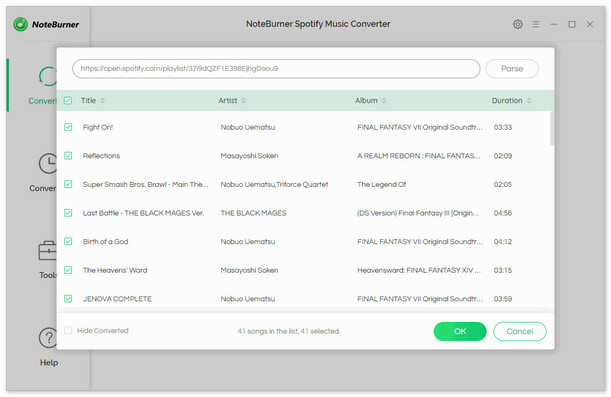 NoteBurner Spotify Music Converter the best Spotify Music Downloader to download music or playlist from Spotify and convert them to MP3, AAC, FLAC or WAV with 100% original quality. The following is a detailed tutorial about how to Store Spotify music to SD card. Please download this useful tool on your computer first before getting started. 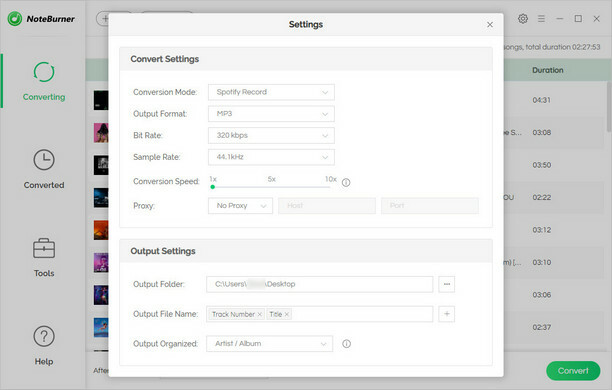 Insert the SD card into your computer's card reader, and locate the folder your stored your converted Spotify playlists, then copy them to your SD card. If your computer does not have an SD card adapter slot, you can use the external SD card adapter to connect via USB or insert your micro SD card into your phone's SD card slot and hook up the phone to your computer via a USB cable.